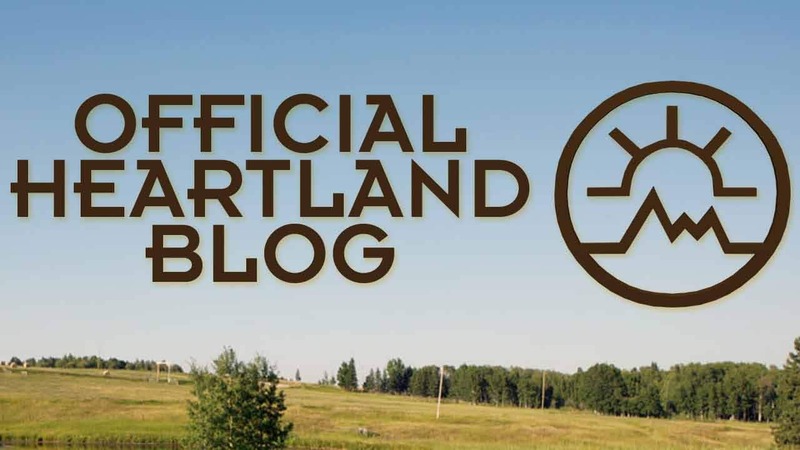 Well, my rather blatant hint last Thursday about this week's post didn't fool anyone and sure enough, we are serving up - for your inquisitive enjoyment - the last Heartland cast member in this Q & A format: Nathaniel Arcand, who plays the veterinarian Scott Cardinal. Click through to the blog post to find out more and to ask him a question! 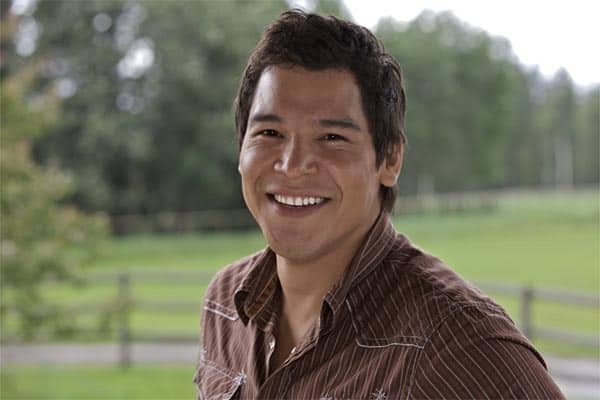 Nate is Plains Cree (Nehiyaw), from the Alexander First Nation Reserve. He was born and raised in Edmonton and still calls the city home. For a full bio on Scott you can click on his photo at the top of the page and then under his smiling photo on the page that comes up click on his name. That should answer some questions you may have! But for anything else you want to ask, from what he thinks of the series having Lou marrying Peter, to what he has to do to be convincing as a vet, to what it's like for an aboriginal actor in today's film and television industry, that is entirely up to you! You probably know the rules by now, but to repeat for newcomers (welcome! 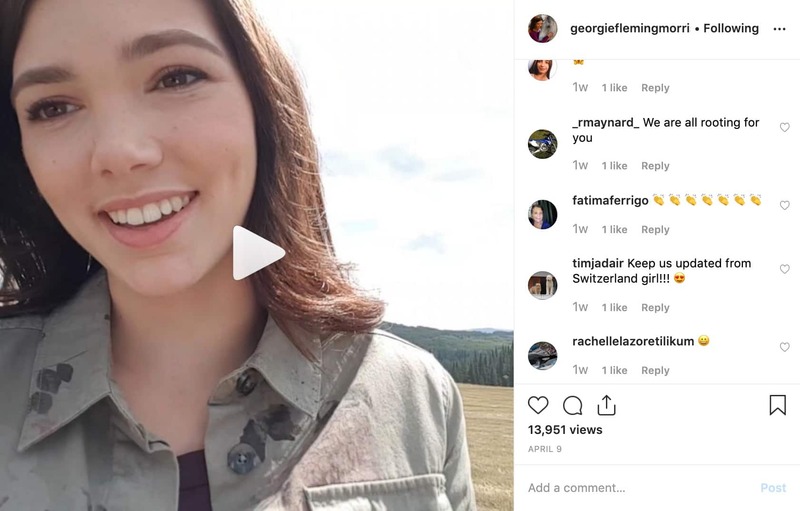 ), you may ask one (1) question of Nathaniel by posting it in the comments section below. You have until the end of this week, at which time I will select a bunch of questions and send them to Nathaniel, and we will post his answers the following week. He's looking forward to your questions, as am I!